MR. Chauffeurs has the most luxurious fleet of vehicles in the Margaret River region, catering for couples, families and larger groups. Our classic black & white collection of European cars offer refined comfort allowing you to travel in ultimate style. 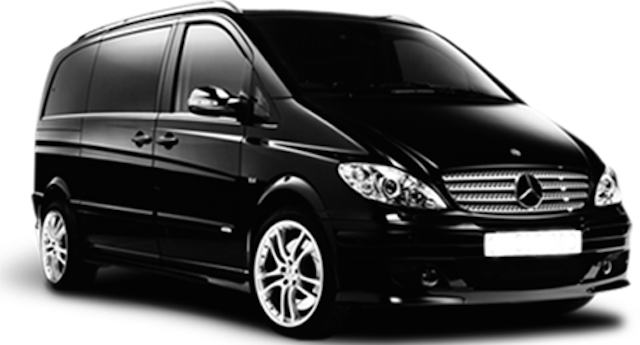 MR. Chauffeurs can also provide a luggage carrier for transfers to/from Perth. Immerse yourself in the region with tastings at several at wineries and gourmet providores. Take the whole day to explore & indulge! For special events, please enquire. Luggage trailer and baby seats also available. Note: Costs above are not applicable to the Mercedes Sprinter. This vehicle is only available for Private Touring with a minimum two day itinerary. For a quotation, please enquire.